As we know that building a good website structure is essential for web development and to achieve great results. However, until now the search engines are still important traffic drivers, that is the reason why SEO (Search Engine Optimized) is necessary and ever growing. So a good site structure also makes a contribution to improving the ranking of your website on search engine result pages (SERPs) because it will help the search engines to understand the topics on your site and to find and index content. So a good site structure also makes a contribution to improving the ranking of your website on search engine result pages (SERPs) because it will help the search engines to understand the topics on your site and to find and index content. Just imagine that website building is like you are constructing your dream house. So what will you do first? Digging the foundation? Normally, an architectural design of the house is an initial requirement, and building website is too. A plan on site’s architecture, keyword, the structure should be made beforehand. However, the problem is the site structure is often decided by web developers, who generally lack SEO knowledge. 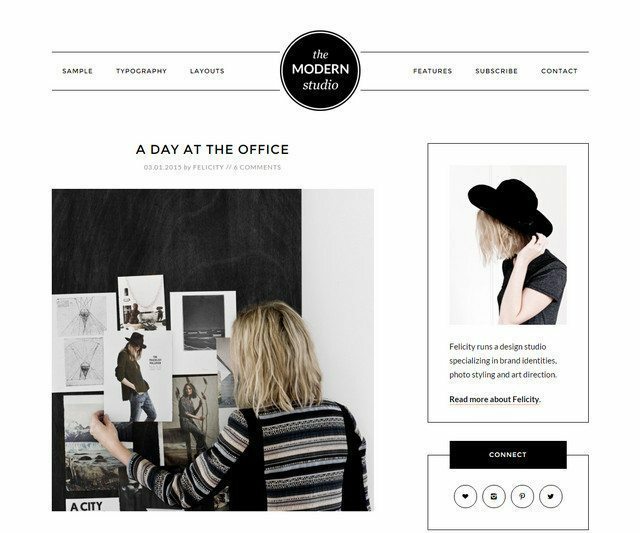 Therefore, they built a beautiful and creative website but no high traffic. Indexing – helping search engines find pages on your website: A page must be indexed by the search engines to appear on search engine result pages (SERPs). Usability – helping users find what they want by a few click: Good usability is beneficial for both users and search engines, and also conducive for SEO. Link Power – distributing link power for all pages on your site: Link power is a major factor in deciding the order of a page on the results page. Providing site links for your site. An easy to use website is the first requirement for all web owners. Assuming that a potential customer visits your site and he is ready to buy your product, however, it’s hard for him to find product information or the CTA (call to action) button, then there is a high possibility for him to quit the website and not to revisit. The reason for regular updates of Google algorithms is a dangerous provision about user experience. And in fact, usability and easy navigation are important SEO factors. Then, make sure to set up the website structure with easy navigation and usability increase for better SEO. Usually, draw site structure in the head. Short URL and no special characters or unrelated words for the search engines to easily crawl information. Have all important pages on the top of the site. Option a combination of Static and Dynamic on the homepage. Site structure should focus on addressing the main purpose of the site that you have outlined. A good site structure will improve your website ranking. How to create a site structure? You are in the first phase to create a website structure, then, planning for site structure and the best SEO is a major step. 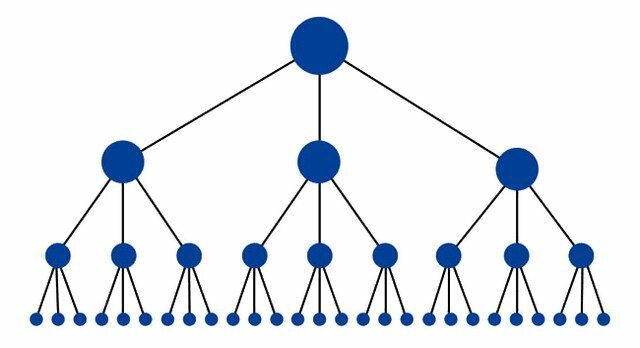 A “hierarchy” is considered as a method to organize information on your website. It is something that makes sense. “Hierarchy” will become navigation and URL structure. So, this is the origin of important and the right things. Hierachy logical: do not over-complicate this issue. Each main category should be distinctive and unique. Each sub-category must be related to the main category. This does not only beneficial for you but also for both users and crawlers. Number main categories from two to seven: If it is Amazon.com, you can have more than seven categories, however, a normal website is recommended to have maximum seven categories for easy management. Balance the number of subcategories in each category: Try to keep it in balance. Supposing that, this main category has ten subcategories, in the meanwhile, the other one has two subcategories. Then it will create an imbalance between the main categories. URL is an indispensable component in the website. If a hierarchy is available, URL structure creating is not difficult. URL structure will be created according to your website hierarchy. It means that the URL has appropriate keywords, but no symbol contained. For the structure to be organized according to the hierarchy, make sure that important pages and objects will not get too depth on the site because they will reduce the ability search of users and crawlers. Shallow sites are good. Main pages in your top header section should be listed. For example, the site’s ThimPress has a top header with main navigation pages. Adding a few extra pages in the header will make your menu more tangle, and users will distract with your main pages. Currently, there are many sites with CSS effects used to create drop-down and invisible menus which normally give users a pleasant experience, but is not appreciated in SEO. Then, do not use this menus and navigation structure from images, just use appropriate anchors with text links. Allowing users to navigate the site. Setting up the information hierarchy for specified websites. Helping spread link juice for the site. Each page you should have a few links from other sites. Internal linking for the main categories and subcategories should be implemented. However, please note that it is necessary to have good internal linking to help search engines understand what is important on your site. Other templates of Studio Press here. Other items from Elegant Themes shop. So website structure is one of the most important things. If you have a great structure then SEO too. apart from categories we use tags to create a second level/third level structure within a website. Many may argue this is not a good approach but for a site with many posts and topics, also with a huge database of products or posts volume stored in custom post types structuring content via multiple custom taxonomies makes sense. Search engines love data structures and I think it’s okay to make it as complex as your content requires it. As long as you keep a consistent system for building your site and you cross-link your content based on relevancy it will produce good visitor experience and google rankings.